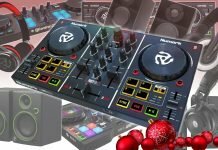 From today until Cyber Monday, you can do mad Black Friday Dj gear deals. 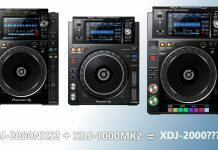 Also, DJ software manufacturers also have some nice promotions going on. 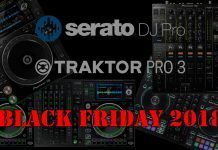 We have looked around and assembled a few interesting deals for you! 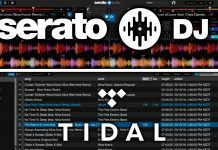 Stream From Tidal And Play Without A Controller In New Serato DJ Beta’s! 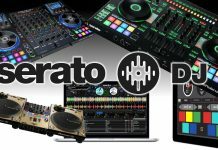 The new Serato DJ Beta's for Serato DJ Pro and Serato DJ Lite now feature Tidal integration and the possiblity to DJ without a DJ controller! 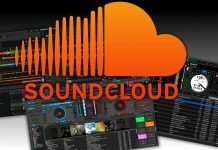 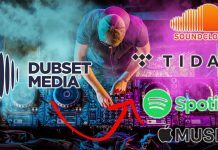 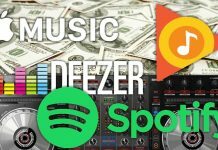 SoundCloud Partners Up With Native Instruments, Serato, Virtual DJ to allow streaming of their catalog and legalizes mixes and Dubset technology. 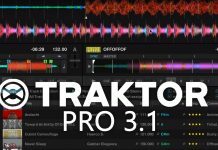 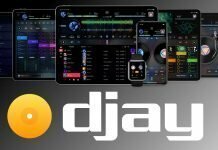 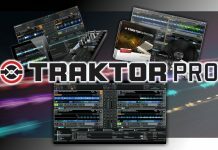 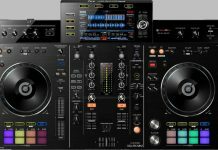 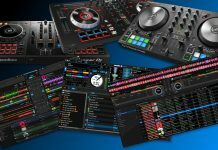 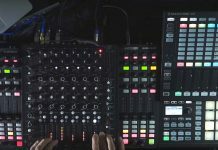 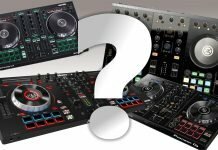 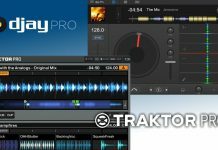 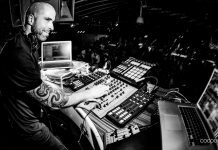 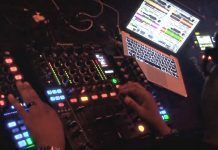 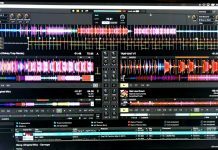 Which DJ Software Package Is The Best: djay Pro Or Traktor Pro? 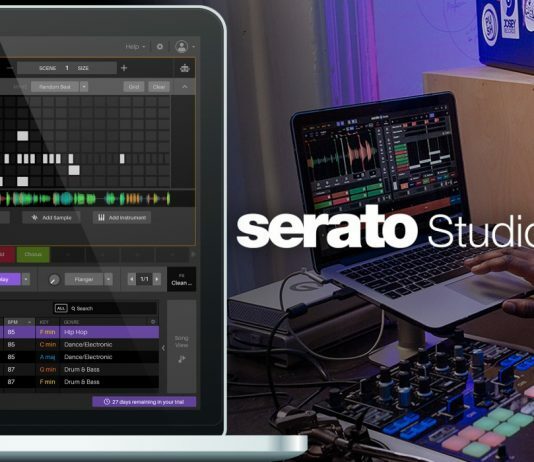 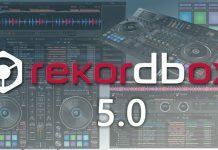 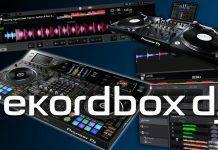 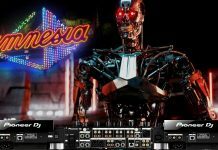 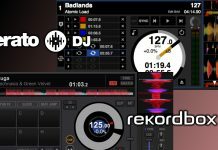 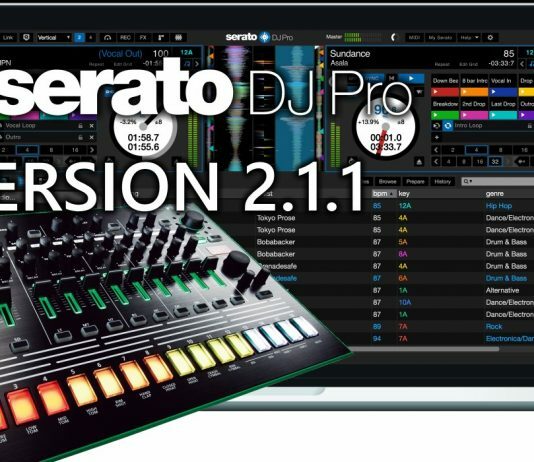 Which DJ Software Package Is The Best: Rekordbox DJ Or Serato DJ? 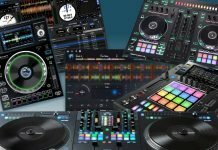 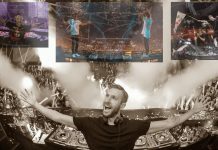 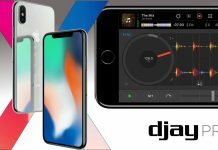 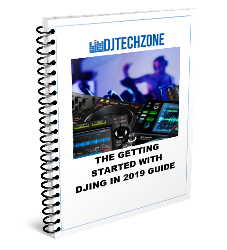 In this article, we discuss some awesome gift ideas for young Dj's that offer excellent value for money, and at the same time have a decent level of quality. 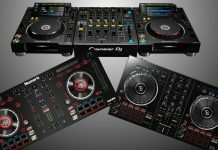 Join DjTechZone And Enter Our Prize Draw To Win… A Numark DJ2GO2! 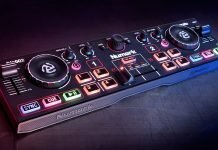 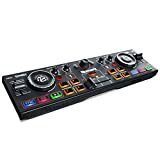 Want a Numark DJ2GO2 for free? 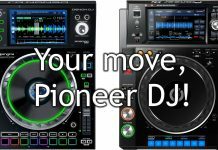 Join our mailing list and if you are lucky, we will be shipping you a brand new DJ2GO2 right to your home! 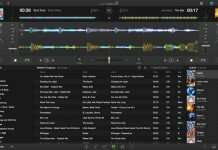 I'm over 40 and I started to DJ when I was in my early 30's. 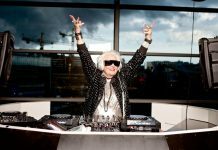 Nothing wrong with it, and I never felt that this was too old, or that I was too old to DJ. 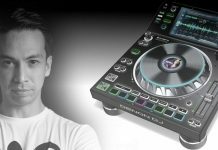 Laidback Luke is one of the most interesting DJ's in today's crowded EDM scene. 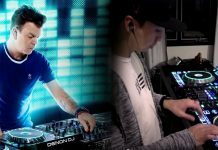 In fact, calling him an EDM DJ doesn't really do him justice since his range & style goes beyond that. 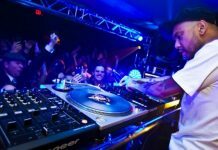 Laidback Luke combines effortlessly different genres during his set, crafting a unique vibe. 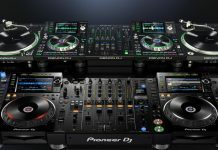 Product pricing updated on 2019-02-26 and sourced from Amazon Product Advertising API.